Aerial view of the Maracas Vanadium plant. Photo by Largo Resources. Brazil's Institute of Environment and Water Resources (IBAMA) has issued an environmental license for the Maracás Menchen Mine expansion project, owned by Largo Resources (TSX: LGO). Maracás Menchen is a 17,690-hectare property located in the eastern Bahia State of Brazil, roughly 250 kilometres southwest of the state capital, Salvador. According to Largo, the mine boasts one of the highest-grade vanadium resources in the world and is one of the lowest cost producers of the material in the vanadium market. With the recently approved expansion, Largo wants to grow output by 25% by increasing the production capacity of the milling, fusion (deammoniator, furnace and flaking wheel), leaching and filtering areas. This would result in an additional 200 tonnes of V2O5 being produced per month, totaling 1,000 tpm after June 2019. The Toronto-based miner is investing $15.5 million in the expansion, which began back in June, and is aiming for completion within 12 months. "Securing this permit was a key milestone in our expansion project and we now look forward to delivering a substantial increase in capacity on time and on budget. Demand for vanadium continues to increase worldwide and the supply side fundamentals continue to indicate a shortage of the commodity in the near-term. 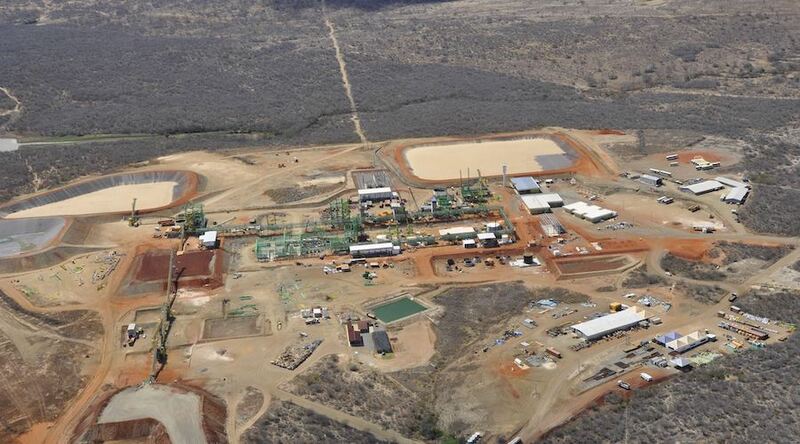 Largo continues to believe an elevated price environment for vanadium will persist,” Mark Smith, Chief Executive Officer for Largo, said in a media statement.